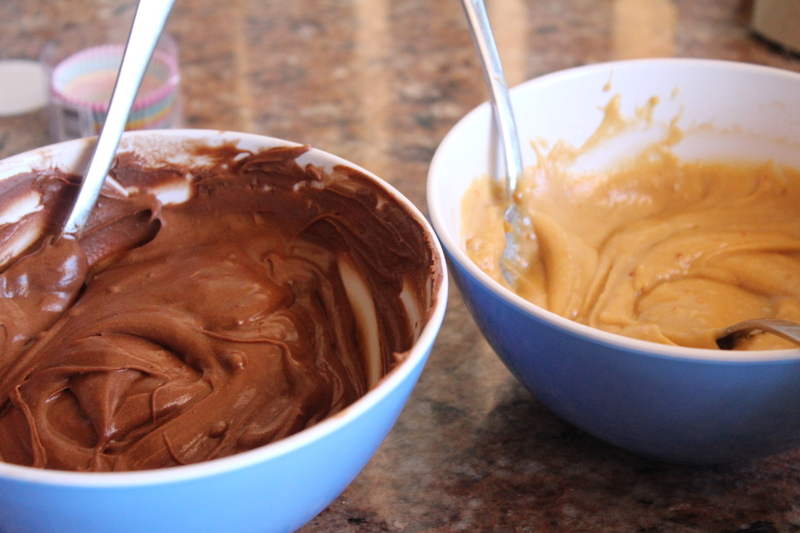 Combine the fudge ingredients together in one bowl, and the chocolate ingredients in another. 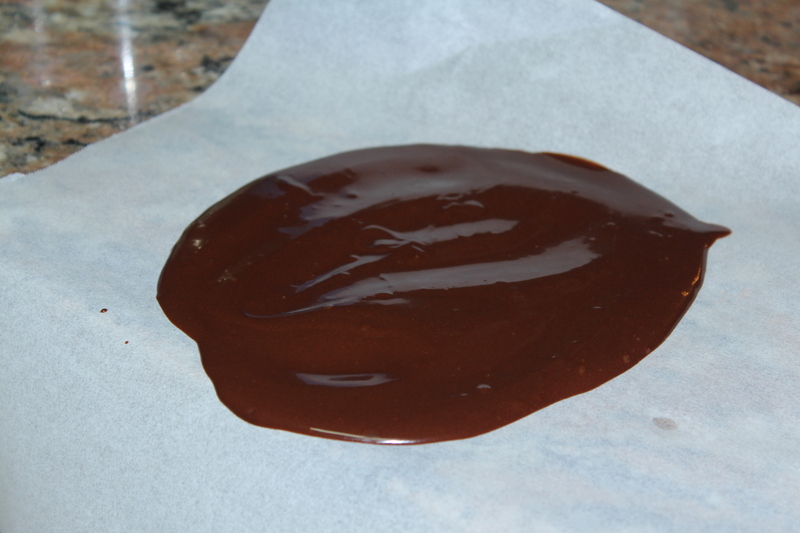 Spread the chocolate on a non stick baking sheet and leave it in the freezer for 5 minutes. 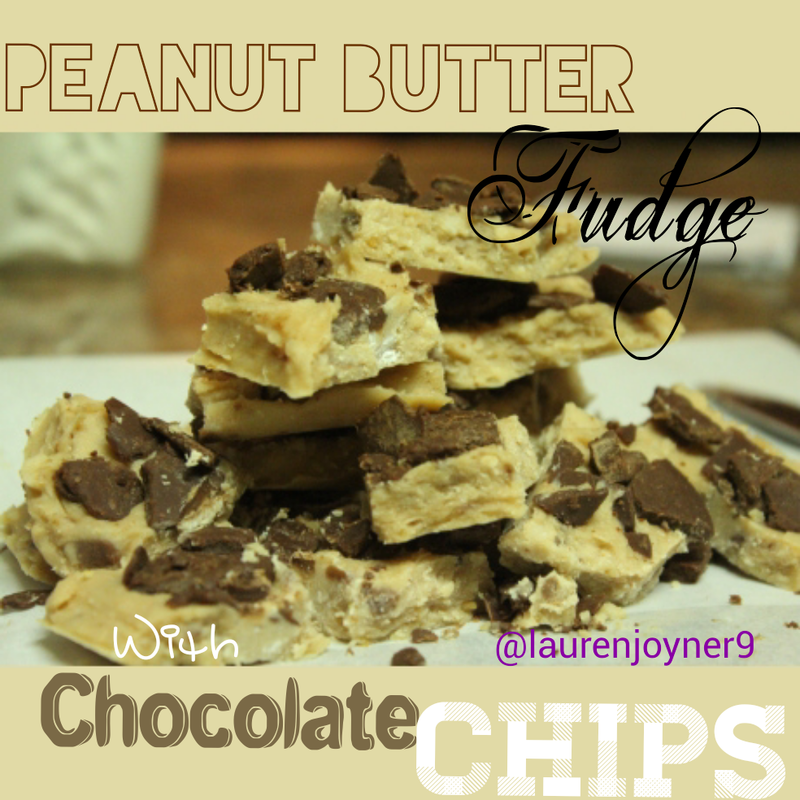 Break the hardened chocolate into pieces and mix some of the chocolate chips in the fudge. 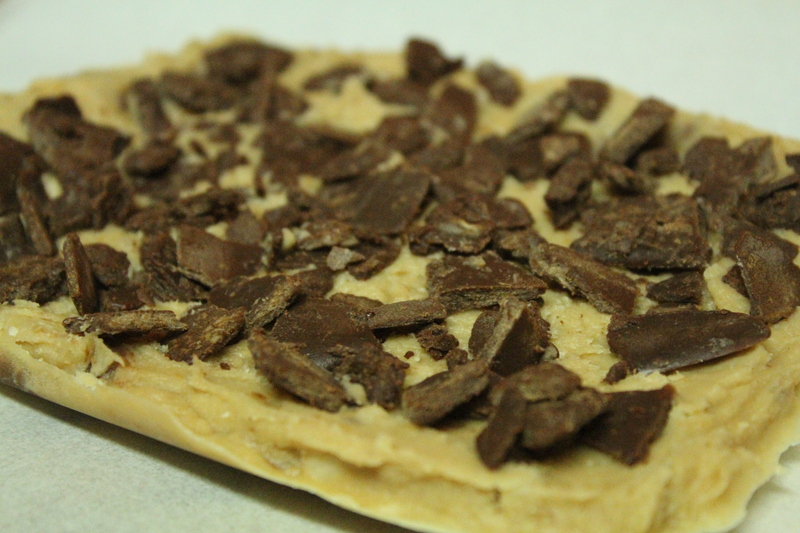 Spread the fudge mixture onto a non stick baking sheet, place the remaining chocolate chips on top of the fudge and set in the freezer for 20 minutes.